Whether it’s a comedy, science fiction, horror or romance, we are always looking to experience something we have never seen before. Comedy and thriller do well for most movie-going audiences. Some movies leave us too captivated by their sheer story and performances. Such movies stay in our minds for a long time and we like to watch them over and over again. Most of us must have tried watching one or the other horror movie during our childhood. Horror is a genre liked by all but denied by many. Let’s accept we all enjoy watching horror for the sheer thrill they offer. Here, we are presenting a list of spooky movies which will freak you out for sure. We dare you to watch these alone! A doll plagiarized by an evil spirits starts haunting a husband and wife. They take help of a priest but that goes in vain. 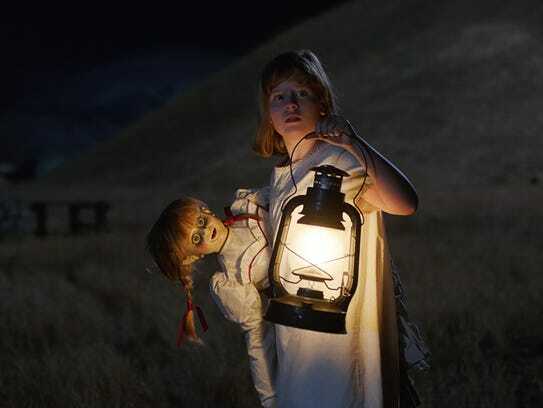 Annabelle is a story that will creep you for a long, especially when you are alone. A thrilling watch while the plot revolves around two abandoned girls who are raised by an unknown entity who they call mama. One day their uncle locates them and brings both the girls to the city. 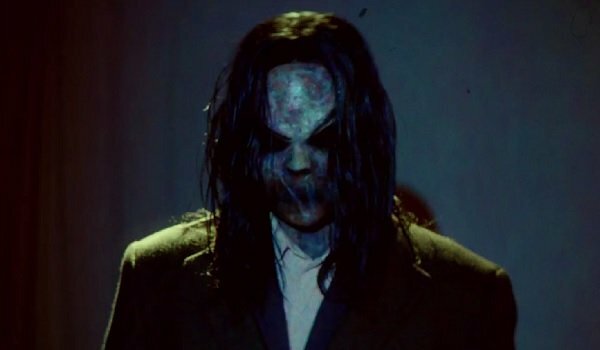 The unknown entity follows the girls and creates spine-chilling horror sequences. This movie tells the story of two paranormal investigators who are investigating a case reported by a man who lives in Rhode Island with his wife and 5 daughters. 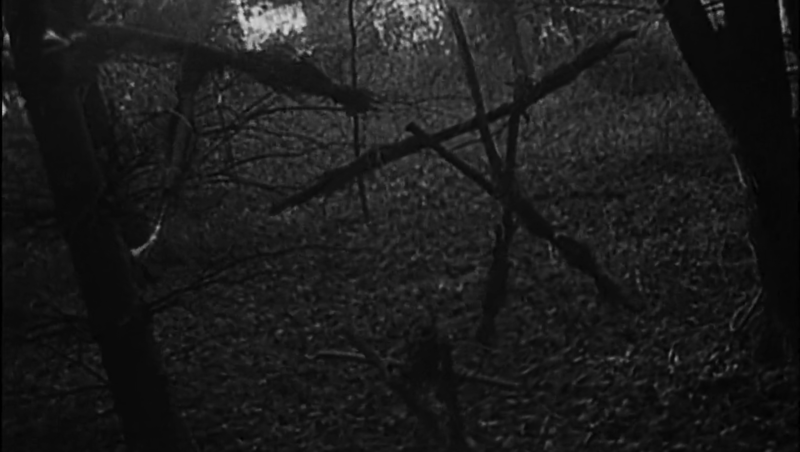 Watch this one to see the spooky scenes unleashed by the evil spirits. 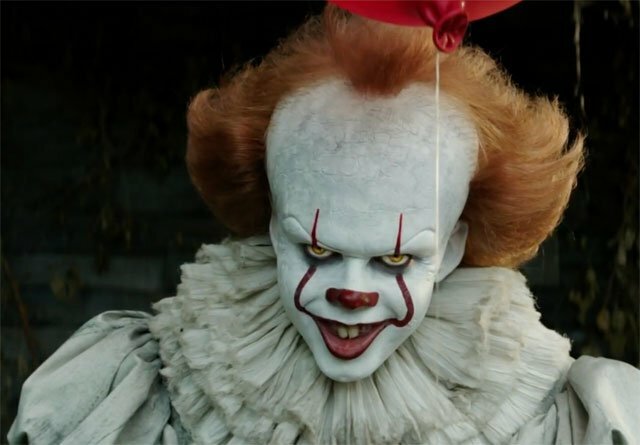 It has a classic horror plot where a group of bullies form a group and try to scare children without realizing that something bigger and scarier is waiting for them. Watch this for some nail-biting intense horror scenes. A story which can be called a horror plus science fiction, The Thing was is a unique combo. The movie plot shows a group of researchers who free an alien virus which takes the shape of its victims and destroys them. Sounds horrible? This movie received many accolades after the release for its unique and interesting plot. A powerful performance by the child who is the central character, who experiences people from the dead world. Another horror tale which shows the story of a newly wedded couple who move into an old house, which once was a site of mass murders. A crime writer discovers a box of films containing gruesome murders of members from a family. And what happens afterward spells danger for these writers and his family too. An exceptional plot and superlative performance by lead actors, The Others tells the story of a woman and her two children who are unable to go out of their domicile. It is one of the best thrilling horror flicks of all time. Another one of a kind movie to experience at your own risk. This movie will certainly reveal the meaning of horror. A couple of friends go on a camping trip in deep woods and discover the horrible remains of black magic by a witch in the jungle. What unwinds next will leave anyone in deep shock! Do tell us how you liked our list given above. Would you dare to watch all these alone?